Upful LIFE is a vanguard for what’s next and salutation to what’s classic. Upful LIFE editorial celebrates the soundtrack and lifestyles that define who we are, cross-pollinating genres, cliques and demographics betwixt informed opinion. Upful LIFE seeks not to be the final word, but rather an initiator of on-going progression. • To provide a culture magazine that primarily focuses on music with the objective of allowing readers to identify with forms of holistic, genuine self-expression through the Arts. • To do so with passion, respect, righteousness, integrity and excitement…and have a little fun while we’re at it! 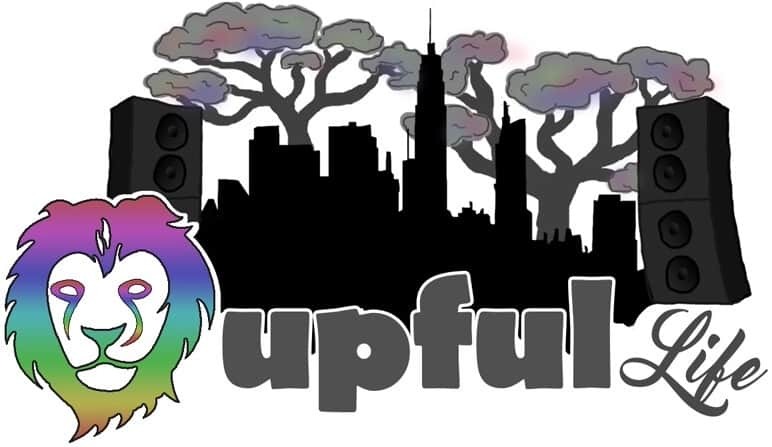 Upful LIFE is a web magazine of B.Getz‘s features, promos, and so much more. A place where you’ll find extensive content reporting the breadth of our culture—from daily social media updates, exclusive feature spreads & interviews, photo-journals, live event coverage, to videos, podcasts and mixtapes. The digital periodical is a blueprint that’s constantly being developed and enhanced, and this magazine stands at the forefront of the advancement of this medium. 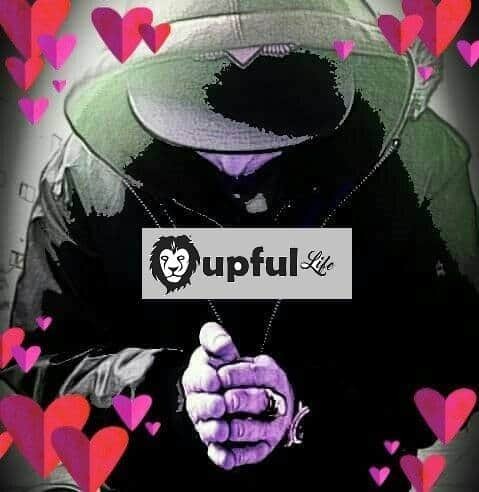 CHECK OUT THE UPFUL LIFE PODCAST HERE!